There are various ways in which Postage Stamps are packaged, and one arrangement is through the use of a miniature sheet. 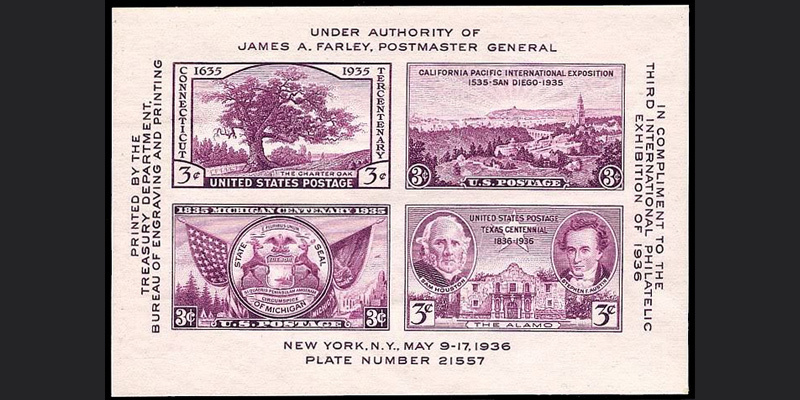 A Miniature Sheet or the Souvenir Sheet is composed of a number of stamps still attached on the original sheet of paper on which they are printed. 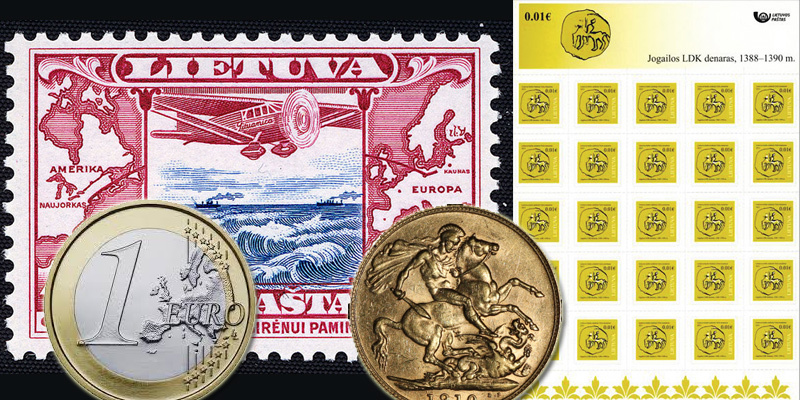 Postage stamps may be considered as regular issues, or can be considered special issues when printed to commemorate an important event or celebration. The number of stamps in every sheet may vary - a miniature sheet may contain just one postage stamp, or it can contain around 25 postage stamps. When it comes to scarcity and artistry, the two dollar Columbian stamps are considered a prized catch in the postage stamp market. 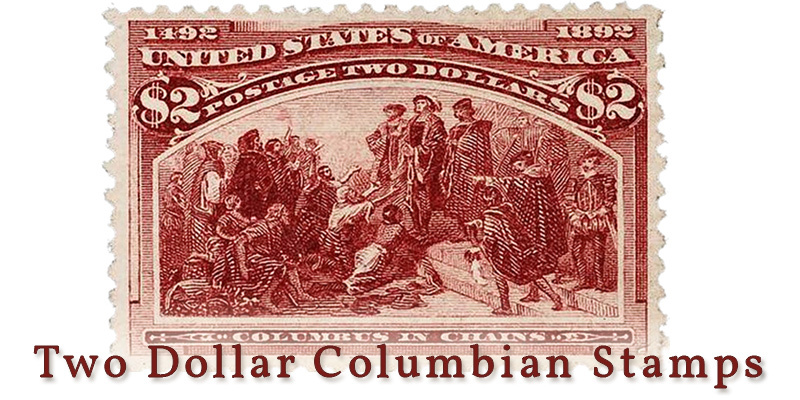 The engraving on the postage stamp shows Columbus in chains, reminiscent of a probable image taken in the 15th century. For students of history, Columbus is a notable figure, having explored the ‘new world’ now known as America. Stamp collecting is not just another trendy hobby. The great thing about stamp collecting is that it rewards you with persistence and patience. It teaches you to embrace everything that is related to history and the modern images that we have today. This is one reason why many teachers and parents think that this is a great hobby that kids should be encouraged to try. 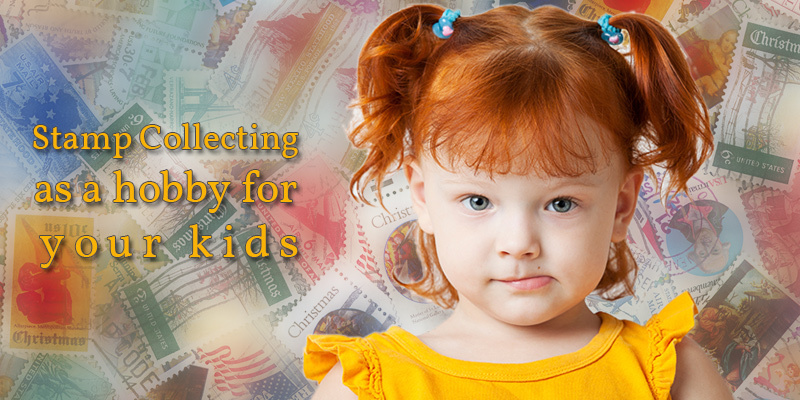 Most experts in child development would say that there are quite a few benefits that stamp collecting offers. The only challenge is how to encourage kids to get started with the hobby. Great looking stamps no longer arrive in the mailbox, because ground mails are not as popular these days. This is why teachers and parents should make an effort for the kids to appreciate the hobby.